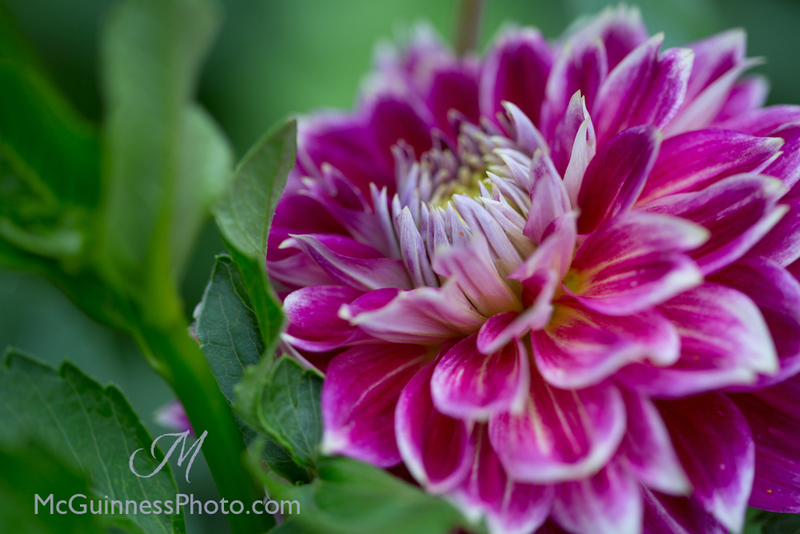 I love to grow dahlias, but I do not have the ideal set up to overwinter them. Living in Connecticut means that I need to dig up my dahlia tubers after the first frost kills the flowers and foliage and store them above ground over the winter. 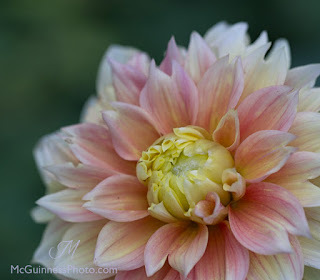 This practice ensures that I will have dahlias to grow next year, because if I leave them in the ground, they will rot. Most Northeastern gardeners simply dig up the tubers and store them in a basement over the winter. However, I don't have a basement. One year I tried to keep them in my detached (uninsulated) garage, and I ended up losing all of them due to the extreme winter cold. The next year, I tried to store them in my back hallway, but they were too close to the furnace, which meant a combination of not going dormant and drying out from the heat. I lost those as well. This is one of those times when it is good that I am stubborn, because the next year, just on a whim, I dug up my dahlias and left them in a cardboard box in the front hallway, the coldest portion of my home. I checked them periodically over the winter and misted them with water from a spray bottle if it looked like they were getting too dry (no more than three times). 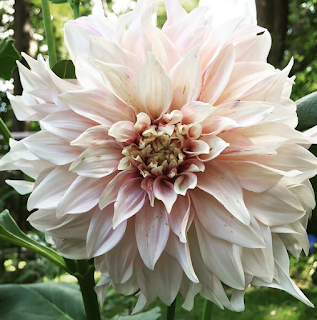 By the time I was starting my seeds indoors, it was time to start my dahlias — and guess what — it worked! While the box of dahlias gets a little bit larger each year, I now have an adapted method to store my dahlias tubers safely over the winter. 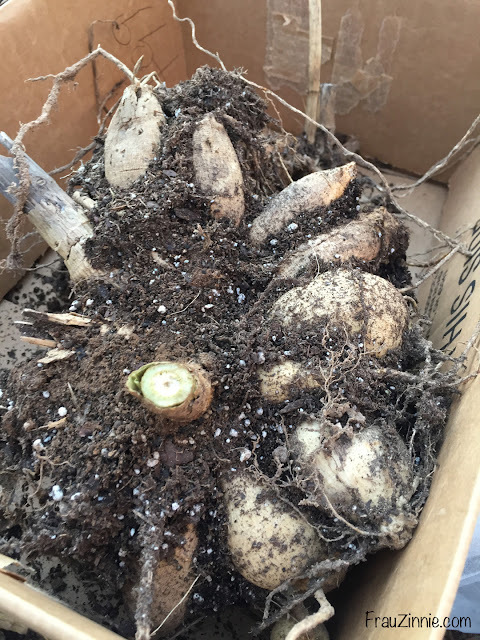 This method has worked for the past two years, and this past week I dug up this year's tubers to do it all over again. Now I just need a bigger box.